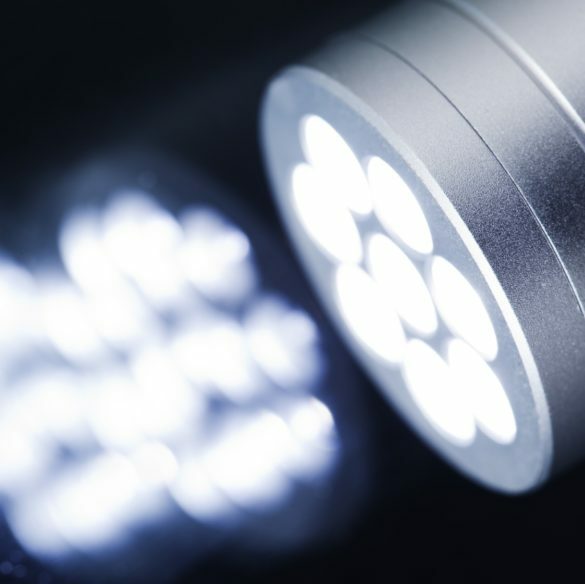 EAG’s analytical support services for solid state lighting, including LEDs mean production cost savings, improved lot-to-lot product performance and accelerated product development. We provide world-leading support of research, development and fast-response production monitoring for LED manufacturing. EAG scientists are experts in the characterization of epitaxial films for identity, structure, grain size and orientation, composition, dopants and contaminants. We also provide analytical support for LED R&D, including packaging development and contamination analysis, as well as burn-in and reliability testing to LM-80 standards. How do I identify contamination in our LEDs? Turn to EAG. WE KNOW HOW. We offer a broad range of analytical services developed exclusively for LED characterization. Our staff and instrumentation are ready to help with your R&D, process control, failure analysis and construction analysis needs.